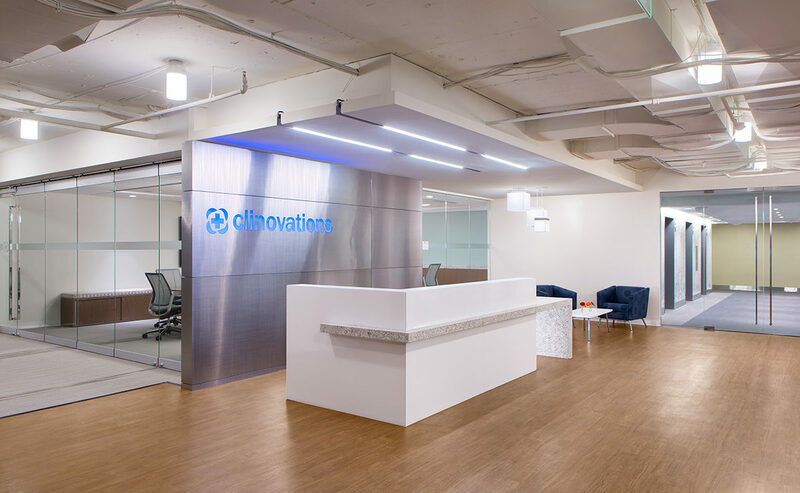 Clinovations serves more than 50+ clients across the nation to solve their most complex health IT challenges. 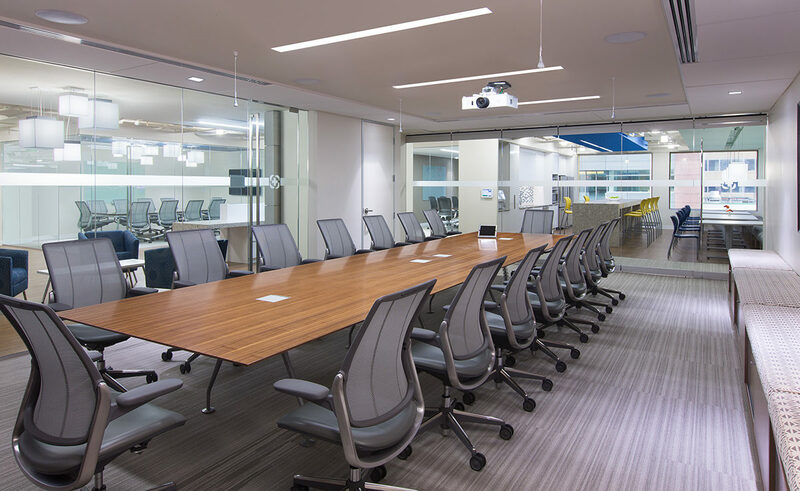 To do this, they needed a lot of conferencing and teaming areas for thought generation and strategic counsel. 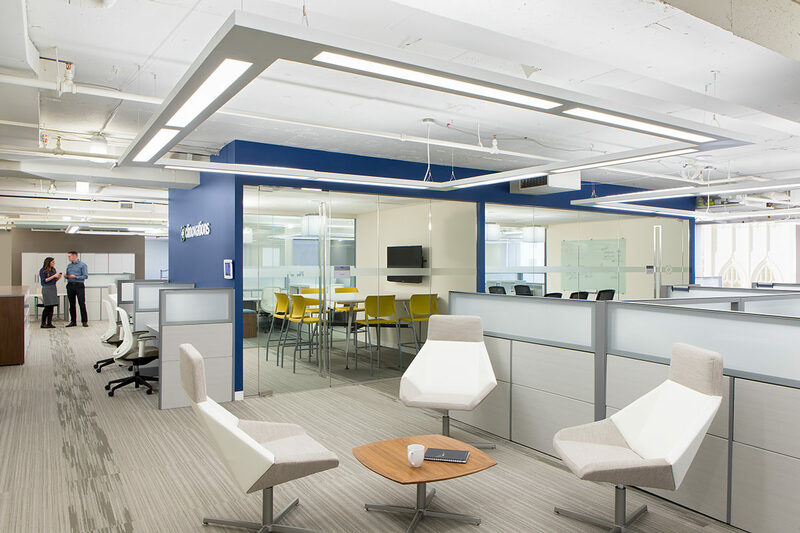 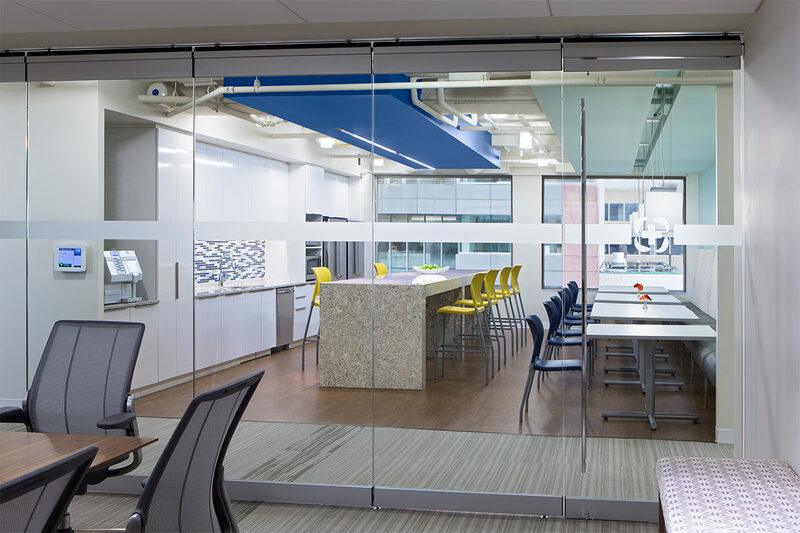 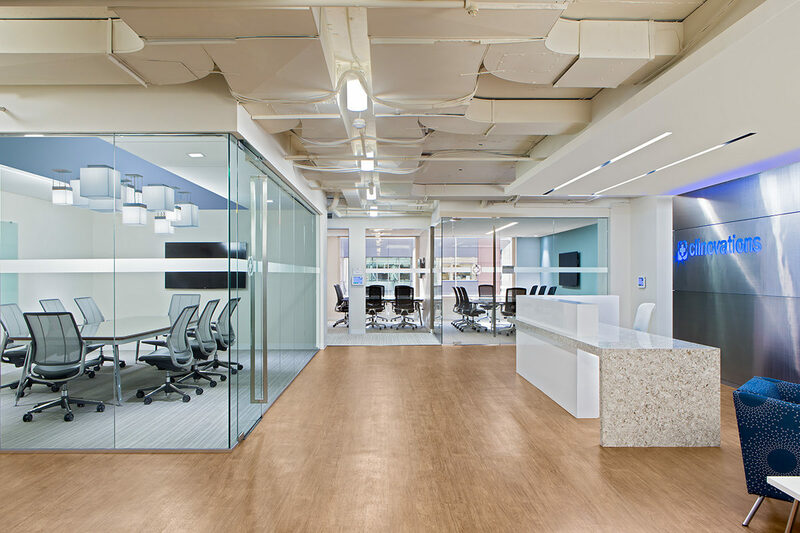 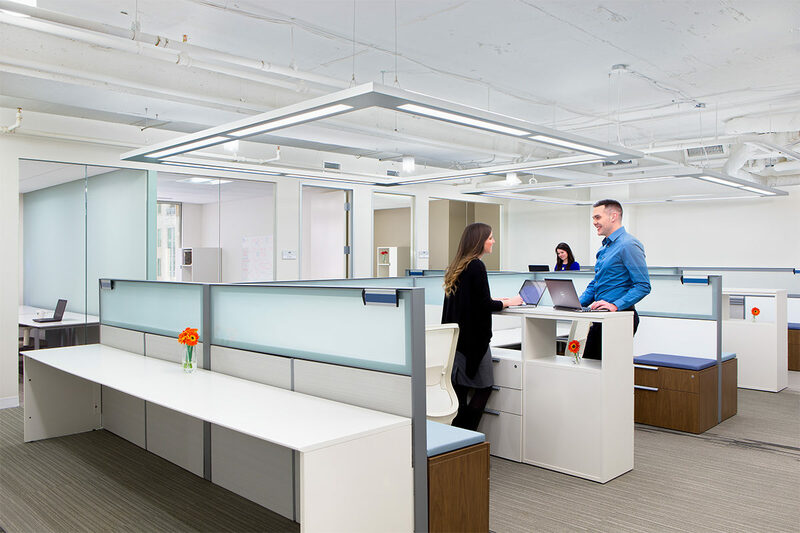 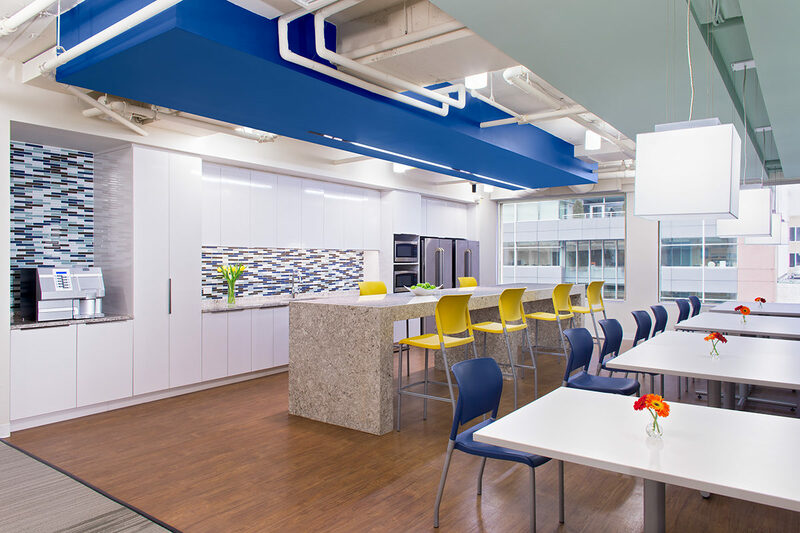 To maximize their space and allow for more shared space, several employees were shifted from private offices to an open floor plan with modern desk systems and a flood of natural daylight.